What goes perfect with your flapjacks or Belgian waffles on a Saturday morning? Why, an ideal maple syrup of course, as nothing says perfection like a melt-in-your-mouth syrup. Incorporating a velvety syrup into your breakfast or drink is always a good idea! 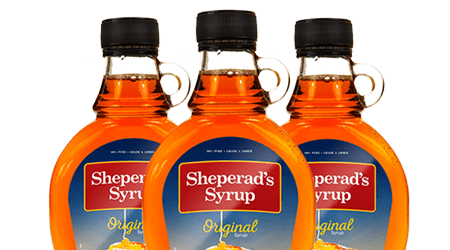 Find a great selection of blank and custom printed labels for your syrup bottles. 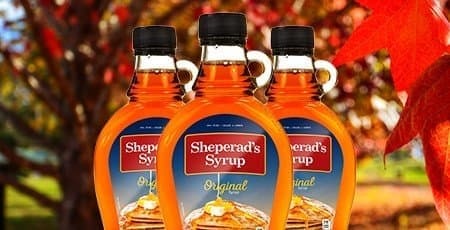 Make your syrup labels look as good as your product tastes! Find beautifully crafted label materials, artisan style inks and unique finishing touches to compliment the design of your syrup labels. 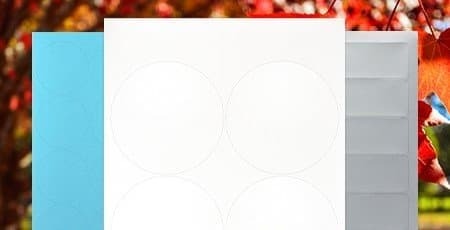 Whether you need blank labels, or custom printed syrup labels, at SheetLabels.com, we have what you need! Partner with a creative on our design team to craft the ideal syrup label design for your bottles.